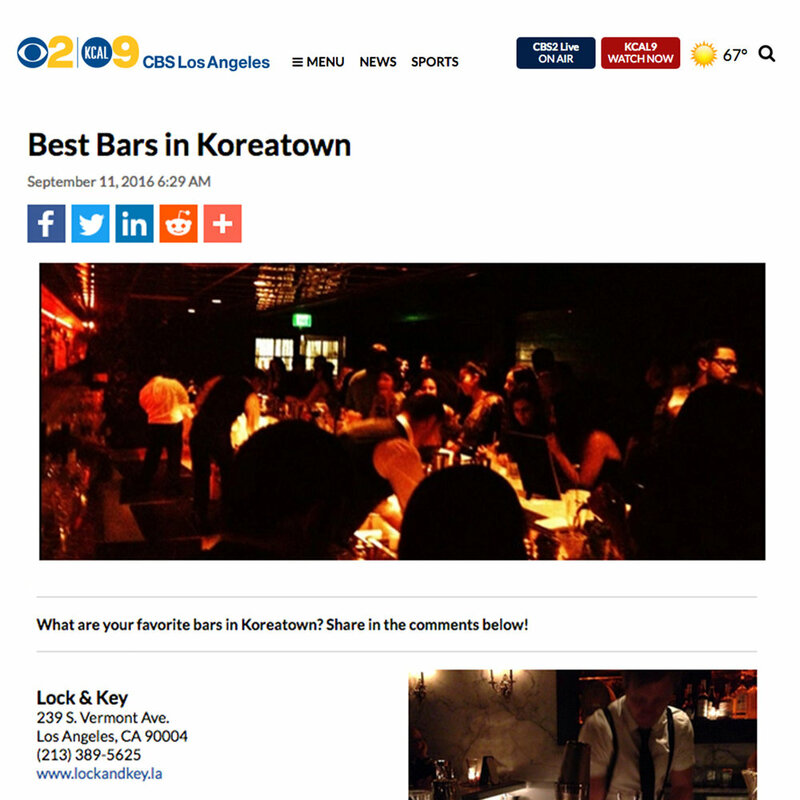 Los Angeles Times: What’s behind the door at Lock & Key? 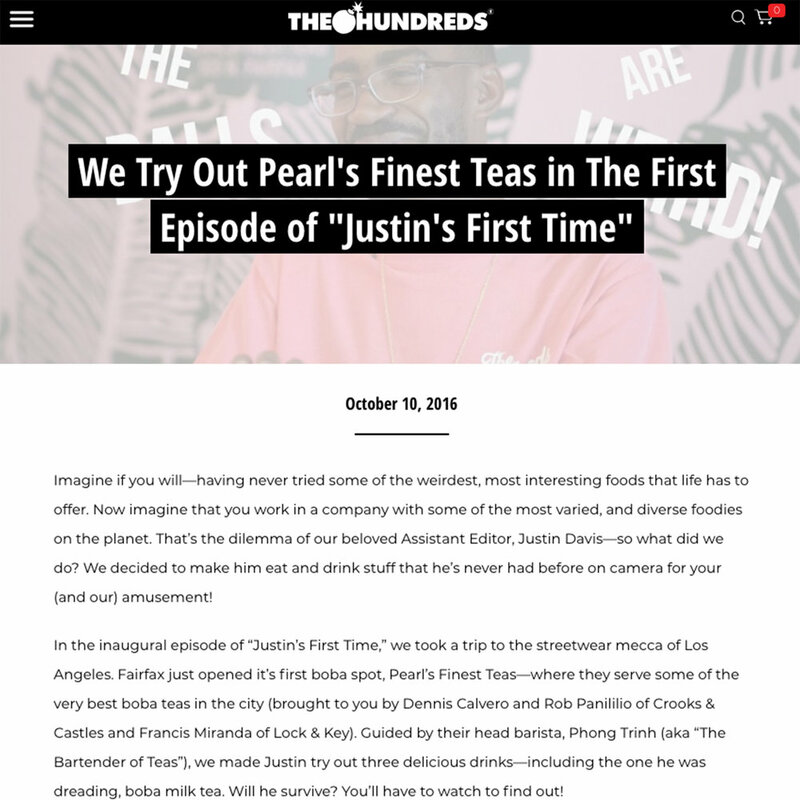 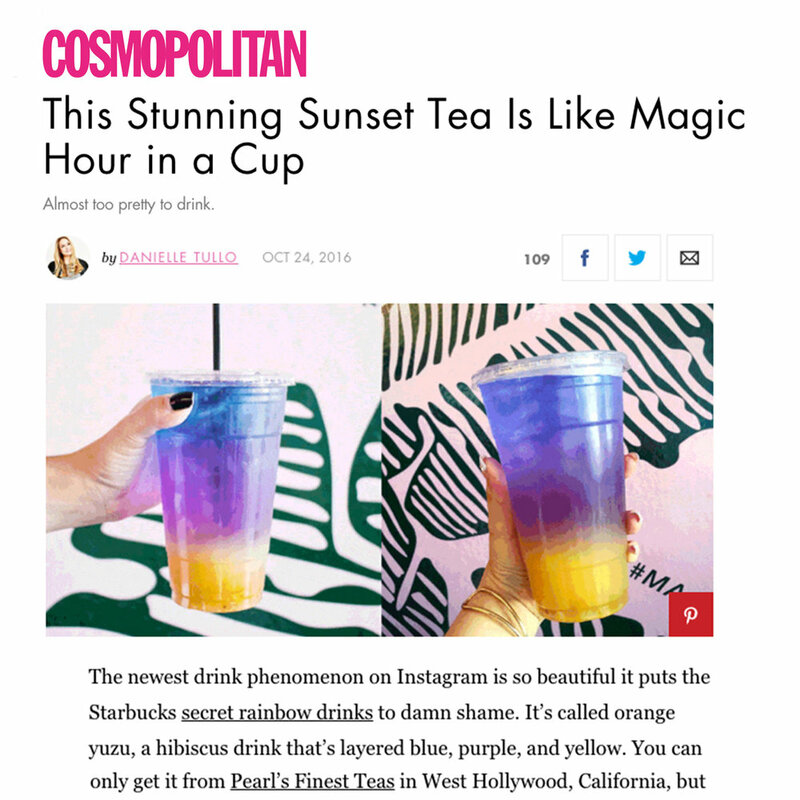 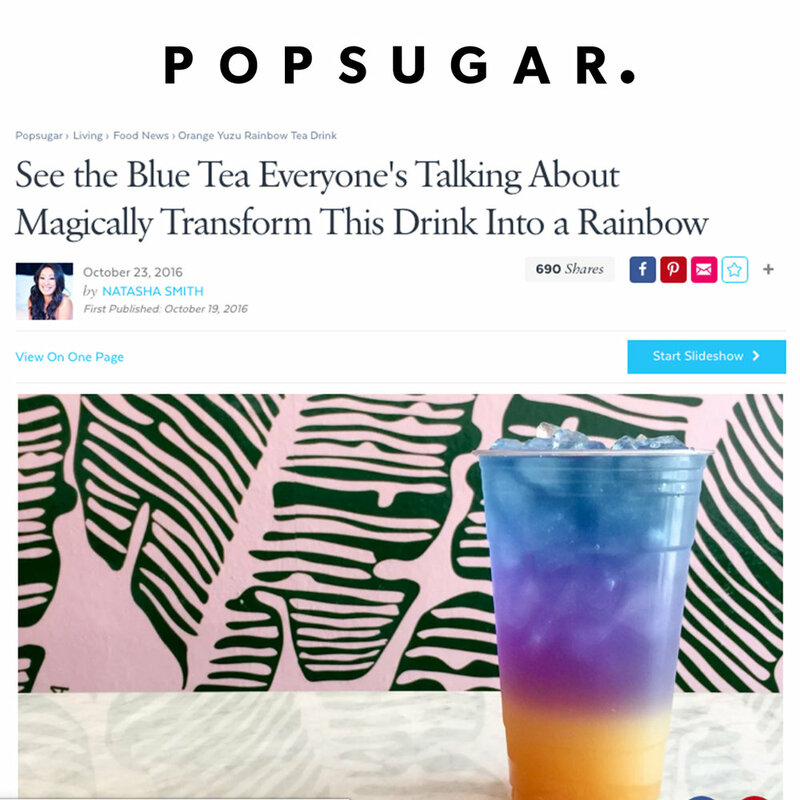 LA MAG: These Are the 14 Most Insane Boba Creations in L.A.
Meet Phong Trinh, one of the four ultrahip owners of West Hollywood's hottest tea bar, Pearl's Finest Teas. 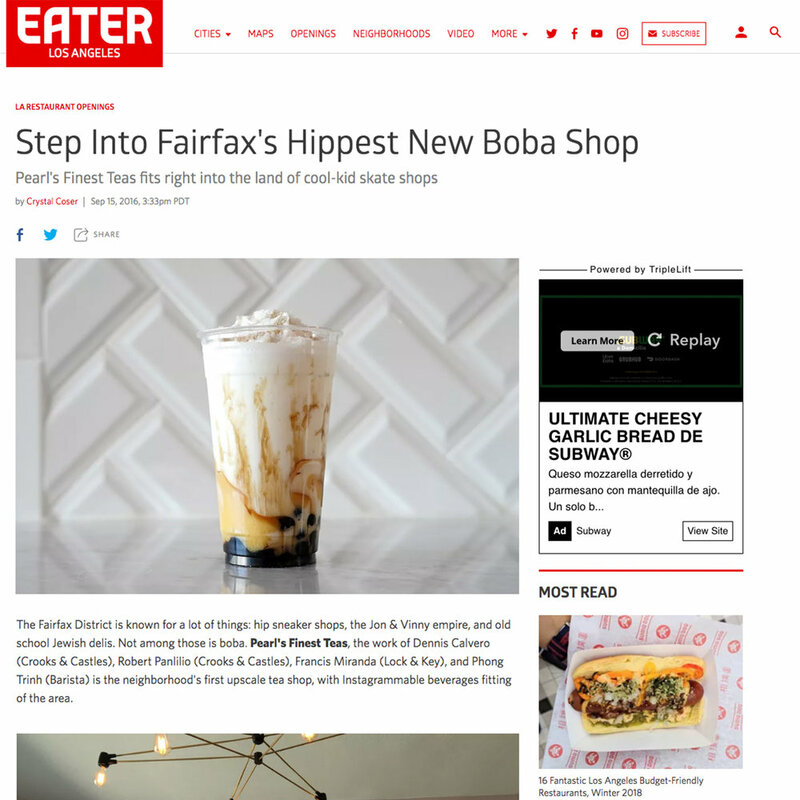 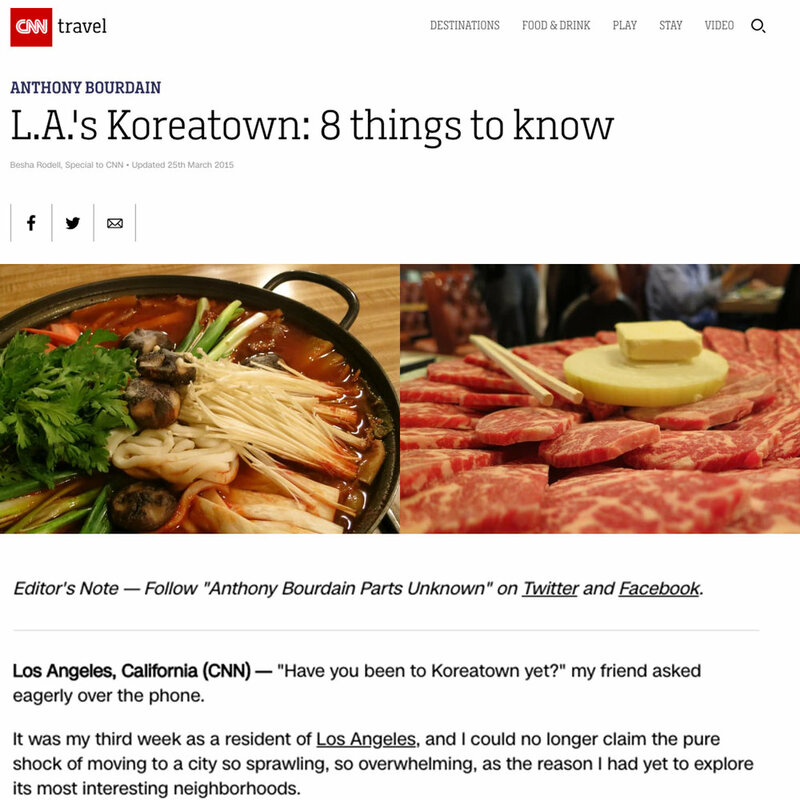 The Fairfax District is known for a lot of things: hip sneaker shops, the Jon & Vinny empire, and …. 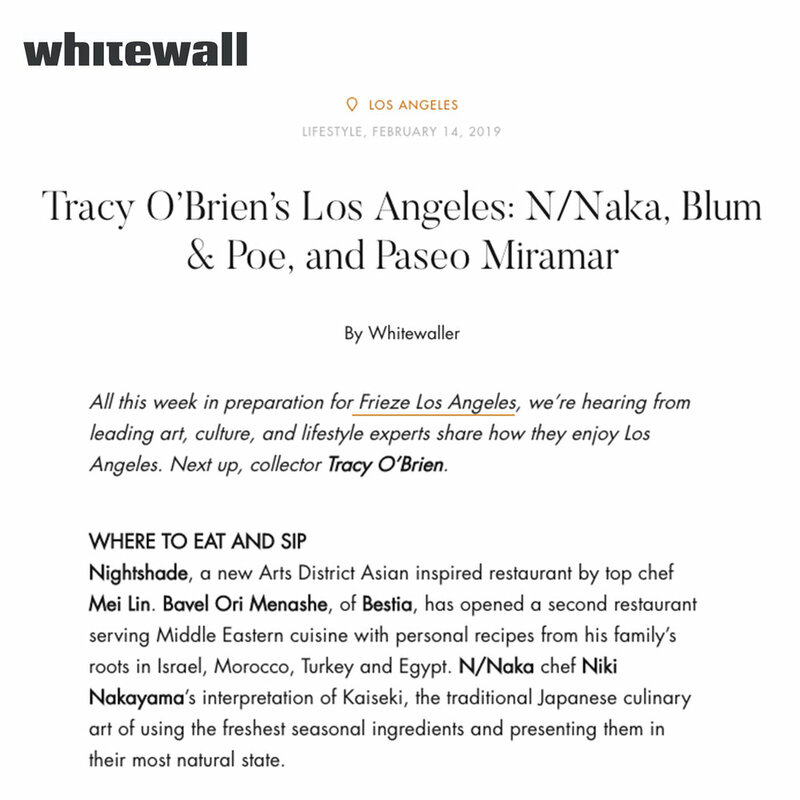 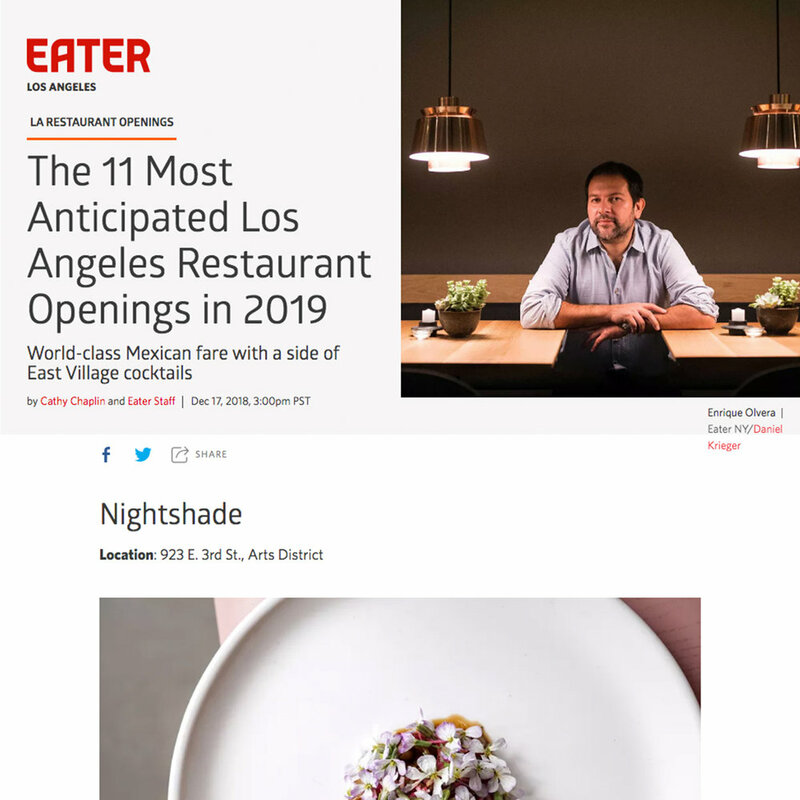 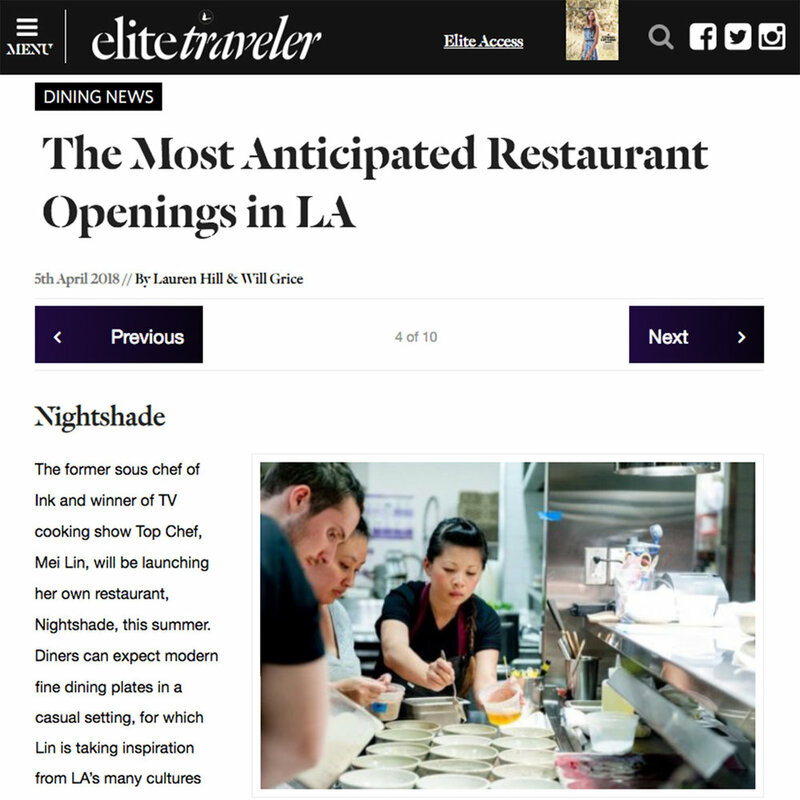 One of the year’s biggest openings is already here, and it should come as no surprise that tables for Mei Lin’s..
Where to eat & sip Nightshade, a new Arts District Asian inspired restaurant by top chef Mei Lin. 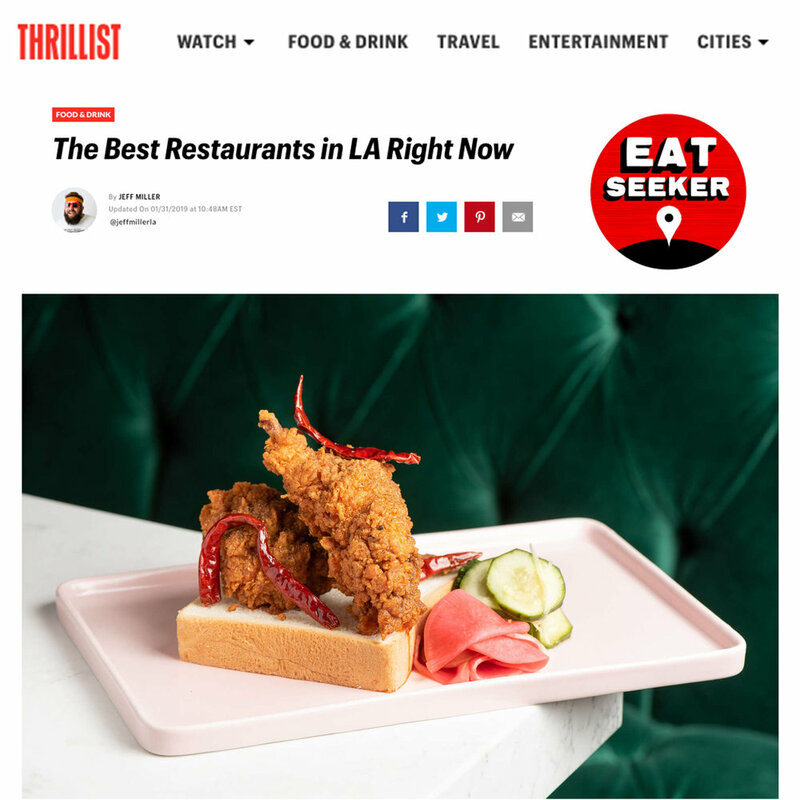 Long before avocado toast or jam and ricotta-slathered brioche started filling Instagram feeds, ….